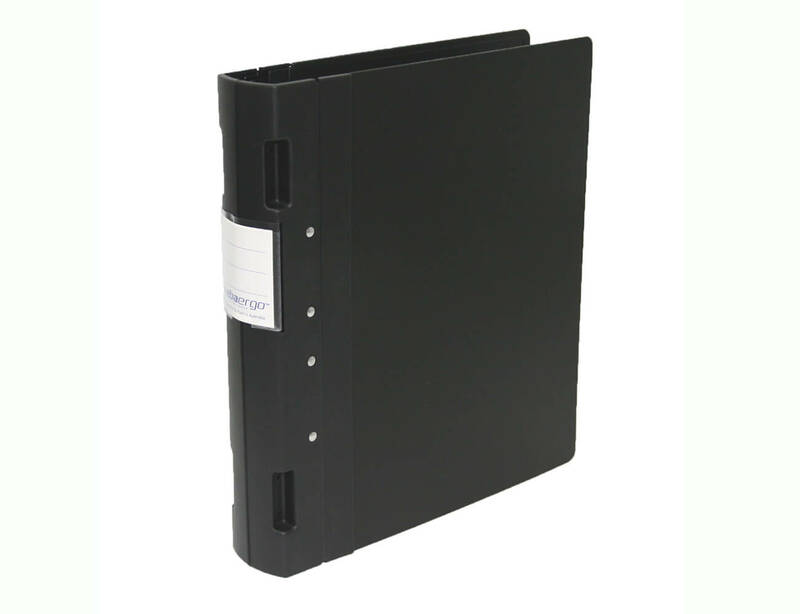 You’ll never find a finer binder! 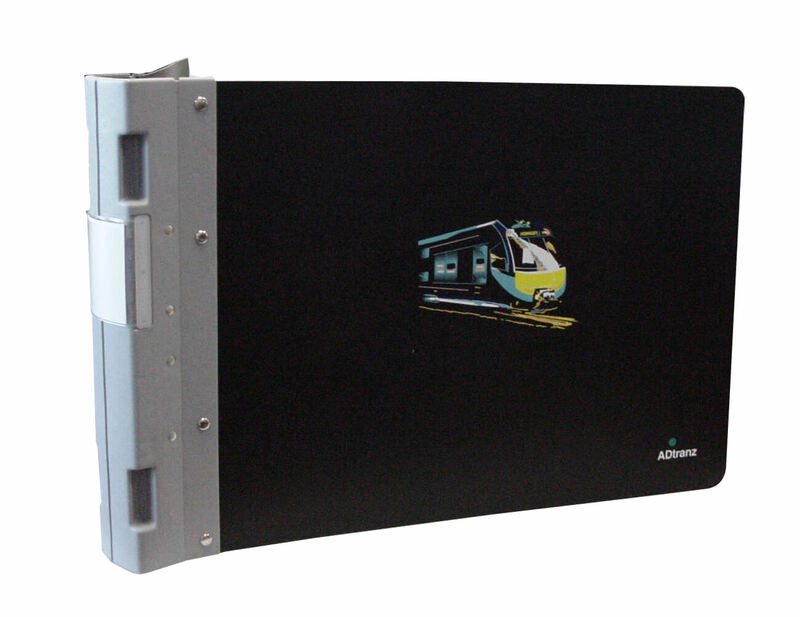 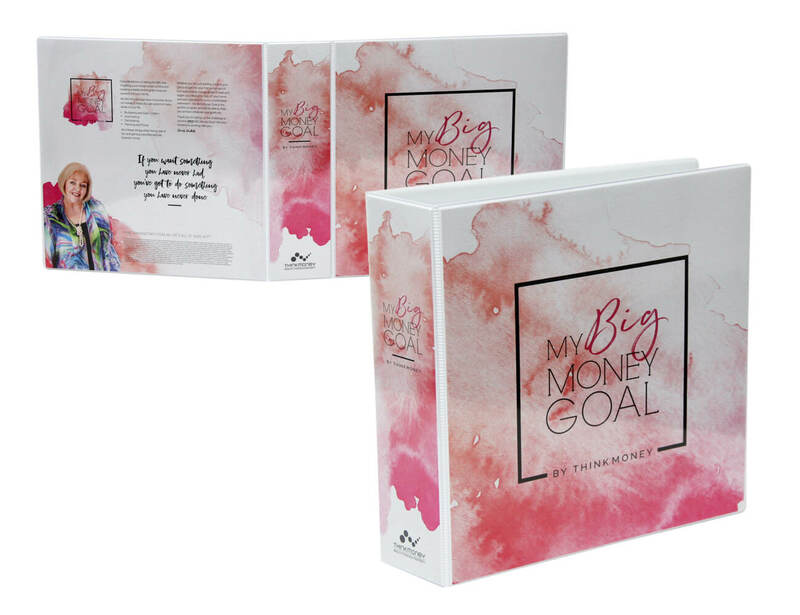 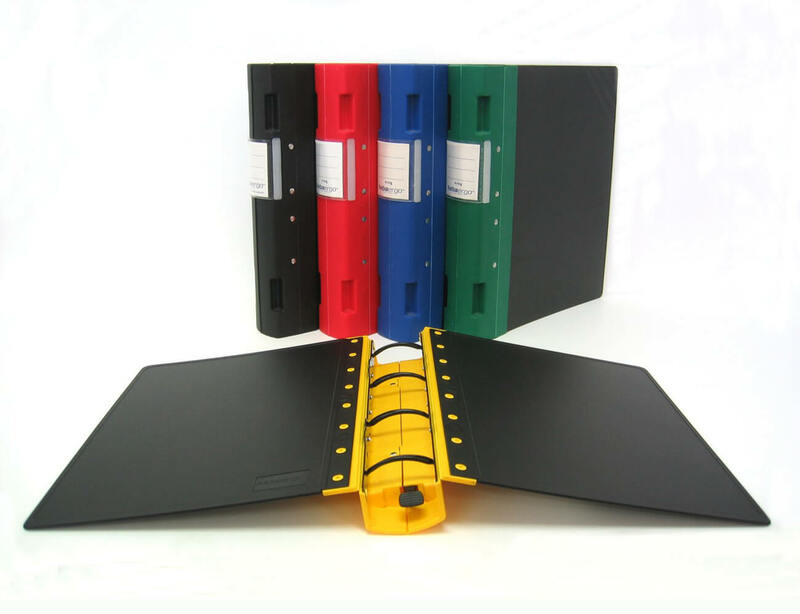 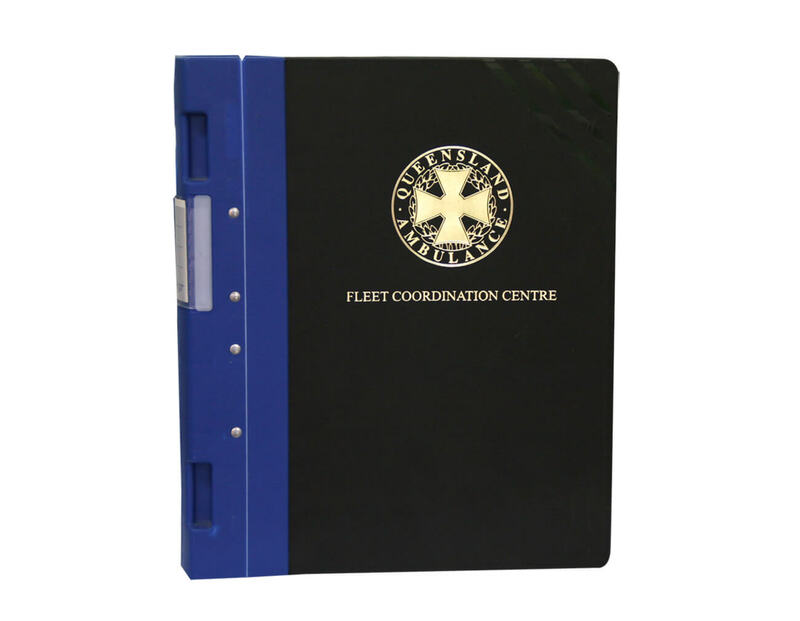 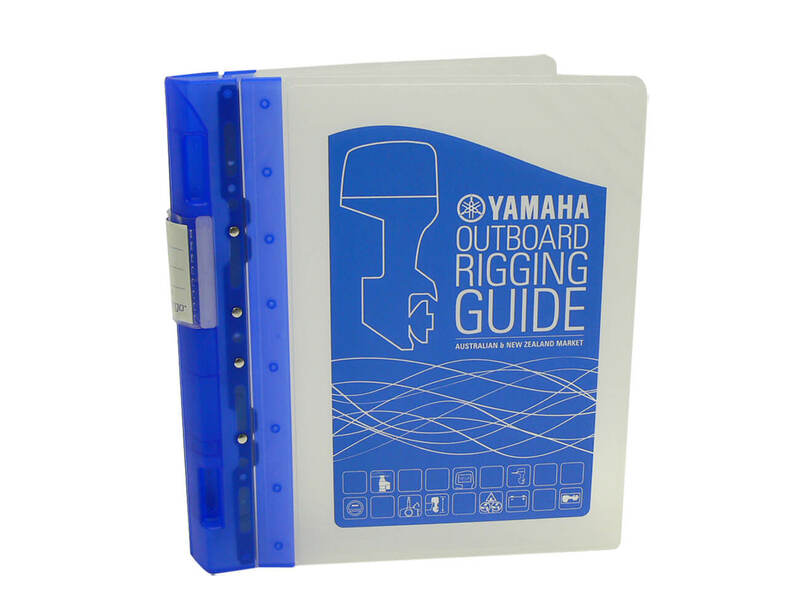 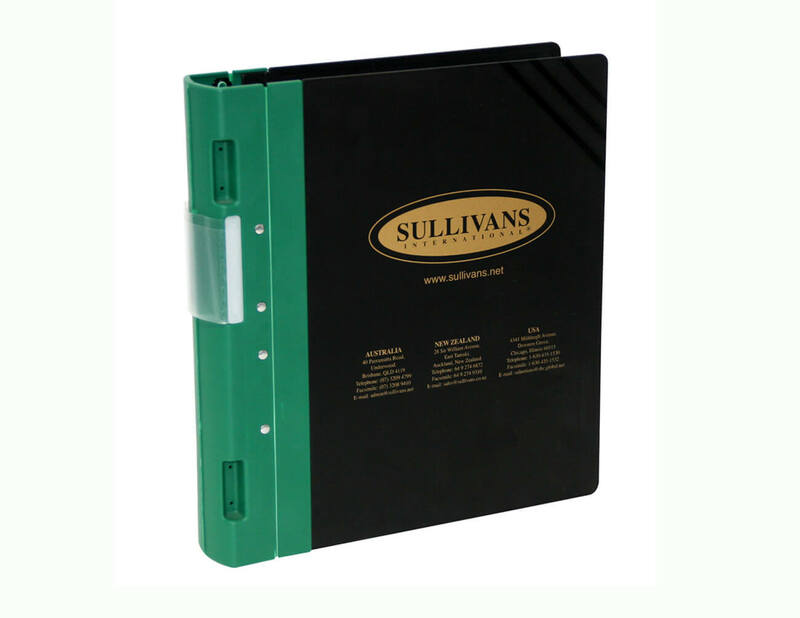 Ergonomic in shape, these binders work beautifully in any environment. 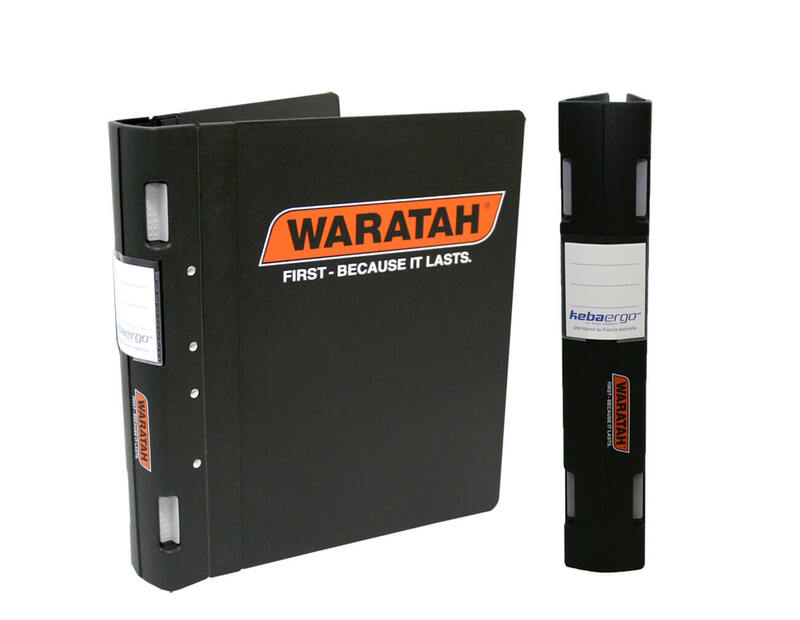 Stylish black covers with coloured spines and ID labels make for quick and easy identification. 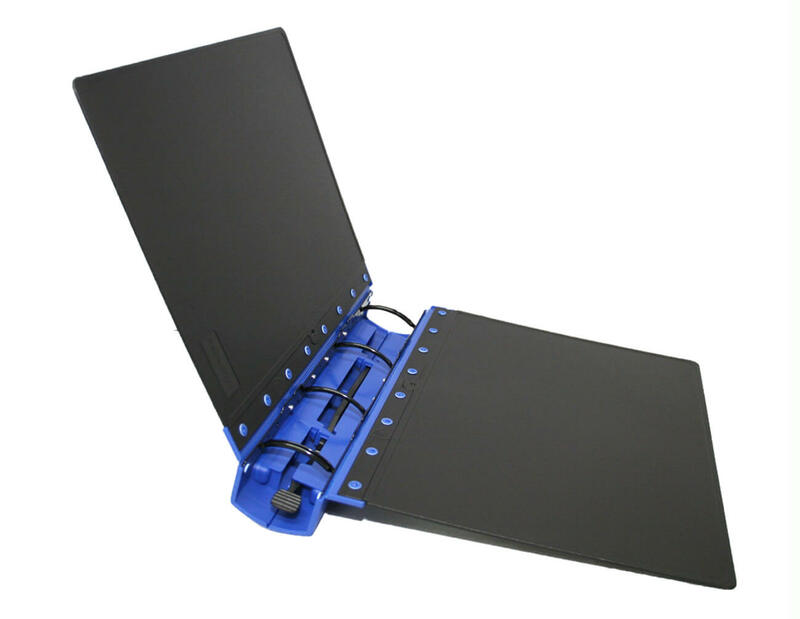 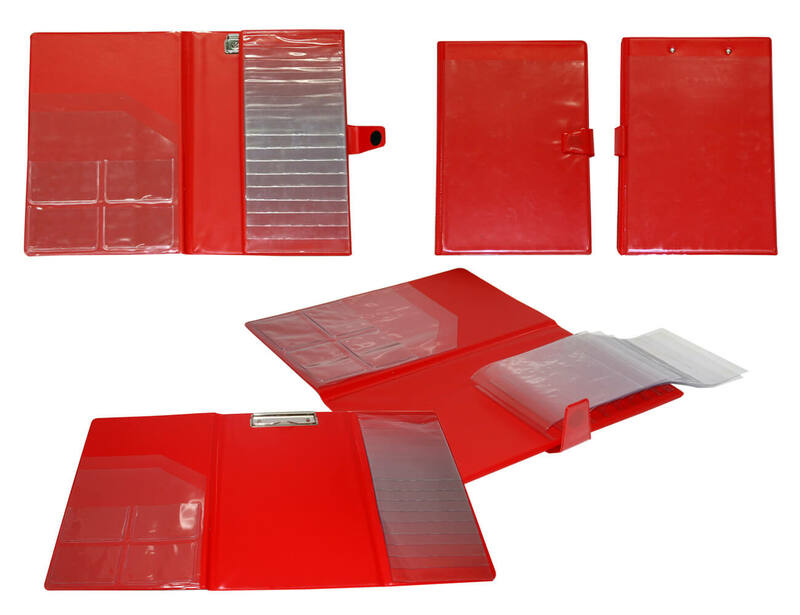 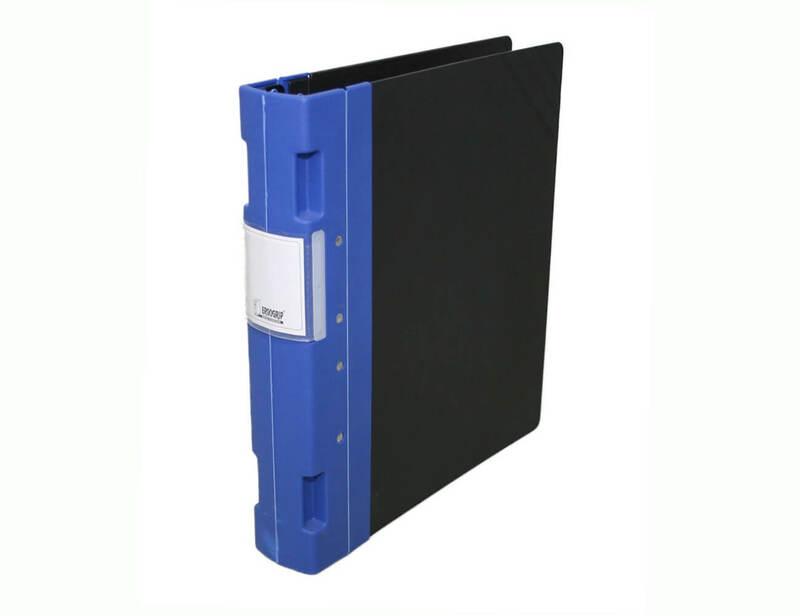 The Ergo binder is made to last – manufactured from strong, durable polypropylene with a crush proof spine that keeps the revolutionary ring mechanism in line. 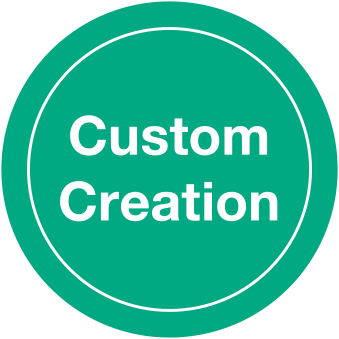 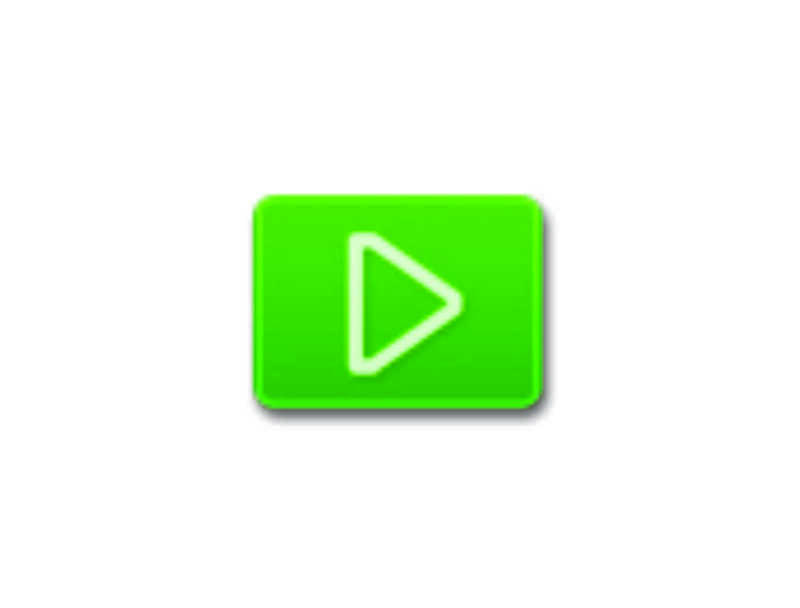 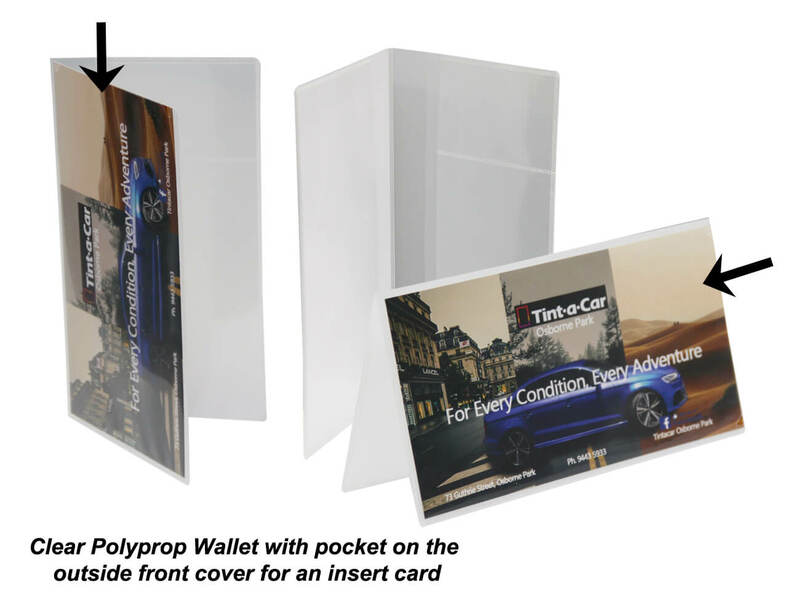 Create your own custom item tailored to suit your requirements. 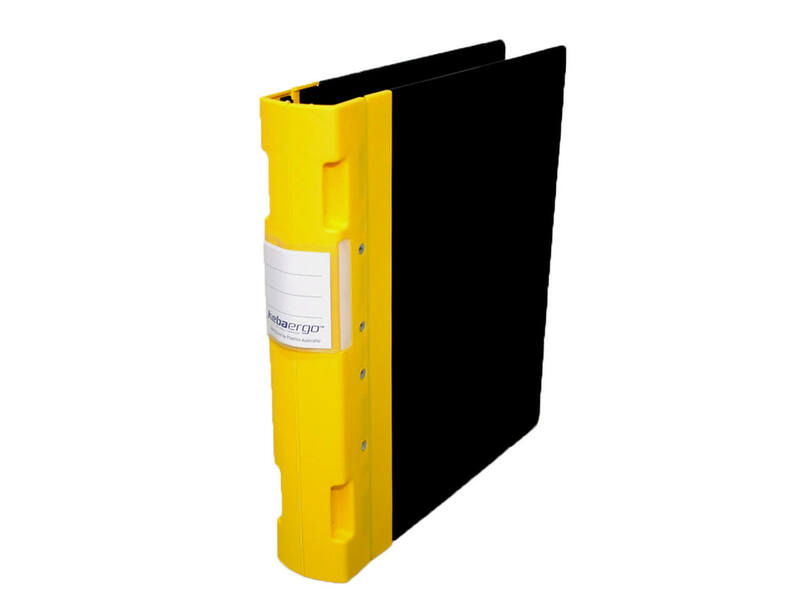 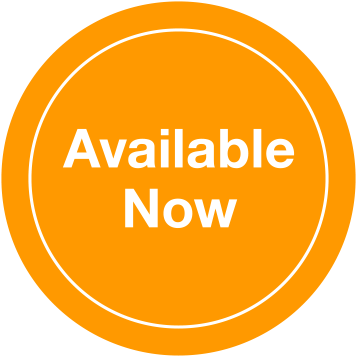 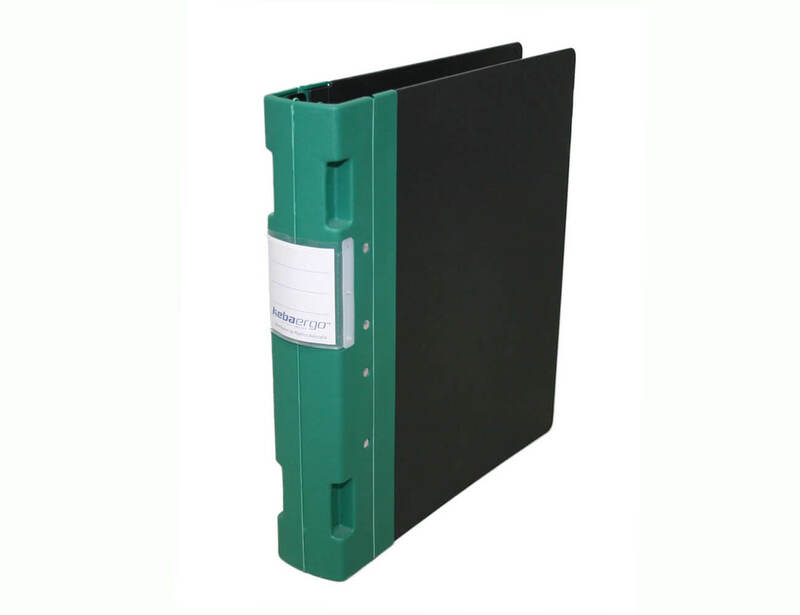 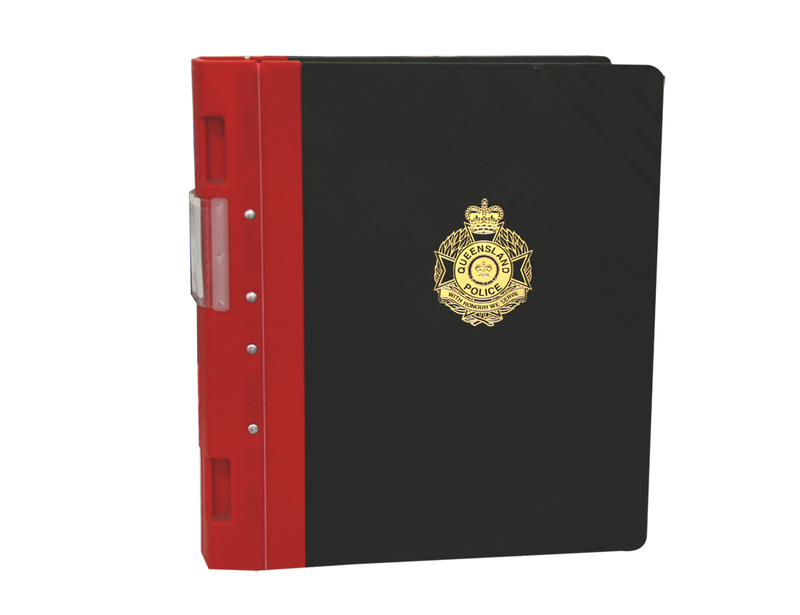 A4 Ergo Binder 4 Ring 50mm Capacity Black Cover has been added to your quote! 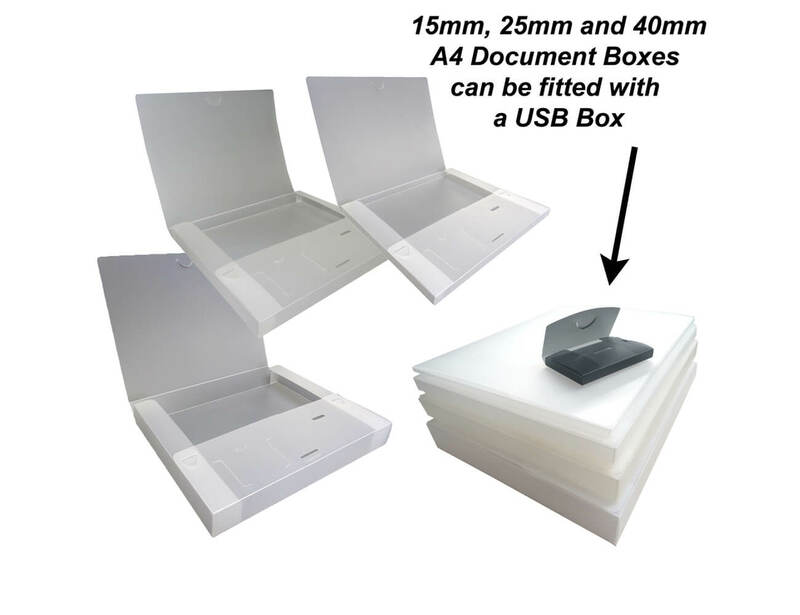 Select from our standard range of options.